Software: NetEnt, Microgaming, Play ‘n Go, Evolution Gaming, EGT, Lucky Streak, Genii, Leander Games, 1x2 Gaming, WorldMatch, BetGames.TV, Mr Slotty, OMI, Habanero, VIVO Gaming, Spigo, ProGaming, and Pariplay. Games Available: Over 1700 games, including: Video slots, Video poker, Blackjack, Roulette, and Classic slots. VikingHeim Casino is a brand new NetEnt casino which has just been launched by the Swedish company, Sportster Ltd. The casino runs off the EveryMatrix platform and is licensed in Malta by the Malta Gaming Authority (MGA). Sportster Ltd also owns Spilleren Casino, which was launched in August 2016. While Spilleren is minimalistic in design, the thought and design behind VikingHeim Casino has completely taken a different turn, with the use of more vibrant colours and cheerful designs. The term ‘VikingHeim’ loosely translates to ‘Viking Home’ or ‘Viking Homestead’ in German and Norwegian languages. 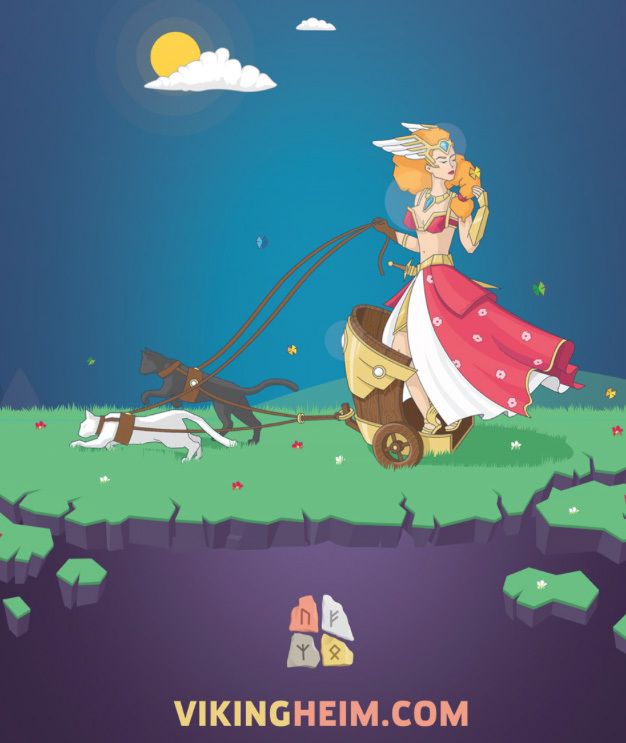 The casino is heavily themed around Norse mythology and Scandinavian myths are weaved into the main design of the website. If you feel that you have Viking blood, then you should definitely give VikingHeim Casino a try. Players will also meet the main Norse gods and heroes, such as Odin, Freya, Loki, and Thor throughout their gameplay. VikingHeim Casino boasts a huge selection of over 1700 games from the top casino software providers in the industry, such as: NetEnt, Microgaming, Play ‘n Go, Evolution Gaming, EGT, Lucky Streak, Genii, Leander Games, 1×2 Gaming, WorldMatch, BetGames.TV, Mr Slotty, OMI, Habanero, VIVO Gaming, Spigo, ProGaming, and Pariplay. 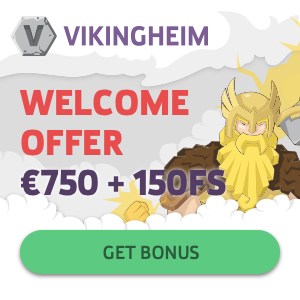 New players at VikingHeim Casino are eligible to receive a €/$750 Welcome Bonus Package + 150 Free Spins upon registering as first time depositors. Players will receive 100% matched bonuses on the first 3 deposits including 150 Free Spins on slots from NetEnt, such as: Gonzo’s Quest, Invisible Man, and Secret of the Stones. Players can also enjoy promotional offers centred on Norse gods and heroes every day of the week – expect to find weekly specials with Odin, Freya, Loki, and Thor. Odin’s Real Money Exchange – players are rewarded with cashbacks when they choose this option. Thor’s Match Bonus Exchange – players are rewarded with matched bonuses when they choose this option. Freya’s Free Spins Exchange – players are rewarded with free spins when they choose this option. Loki’s Super Bonuses Exchange – players are rewarded with super bonuses when they choose this option. 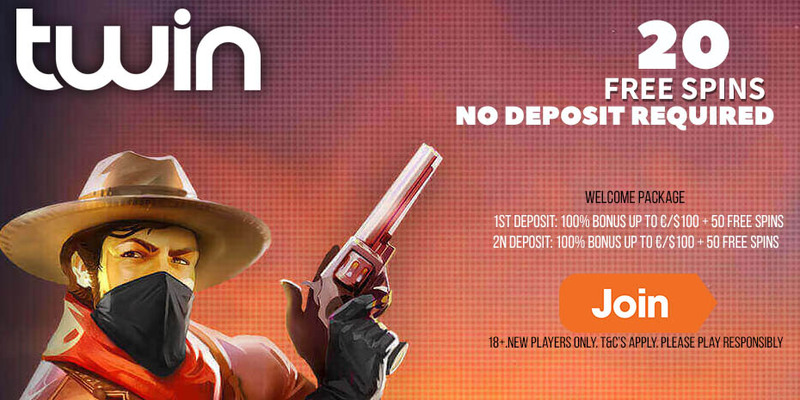 The wagering requirement for the Welcome offer is 30x (deposit + bonus). The maximum bet is €5 when bonus money is in play. The following games do not contribute towards wagering requirements when bonus money is in play: Big Bang™, Champion Of The Track™, Major Millions 5 Reel™, Mega Moolah™, Scrooge™, Tomb Raider 2™, Treasure Nile™, Wow Pot™, Fruit Bonanza™, Devil’s Delight™ , Lucky Angler™, Reel Steel™, Super Lucky Frog™, King CashaLot™, Lots a Loot™, Gift Shop™, Mr. Vegas™, Slots Angels™, The Glam Life™, Treasure Room™, Twin Spin™, Tycoons™, Victorious™, Steam Tower™,Spinata Grande™, Tower Quest™, Diamond Jackpot™, Jackpot Jamba™, Golden Goal™, Gunslinger™, Jackpot Poker™, Mystery Joker™, Pearls of India™, Royal Masquerade Speed Cash™, and Tiki Wonders™. The deposit options at VikingHeim Casino are: Skrill, Neteller, Visa, Euteller, MasterCard, Paysafecard, and Trustly. You can deposit using the following currencies: AUD, CAD, EUR, USD, DKK, NOK, and SEK. USA, United Kingdom, Hungary, Germany, Spain, Romania, Ukraine, Denmark, France, Portugal, and Czech Republic.